Twin City Fan is well known for leveraging our design and manufacturing capabilities when constructing the heavy duty fans required for marine applications. Our fans are used for many purposes including boiler combustion air, mechanical ventilation, off-shore rig diesel generator exhaust disbursement, pressurization, engine cooling and dust control. Our air moving equipment can be found on drilling rigs, production platforms, tug boats, cruise ships, ferries and cargo ships. 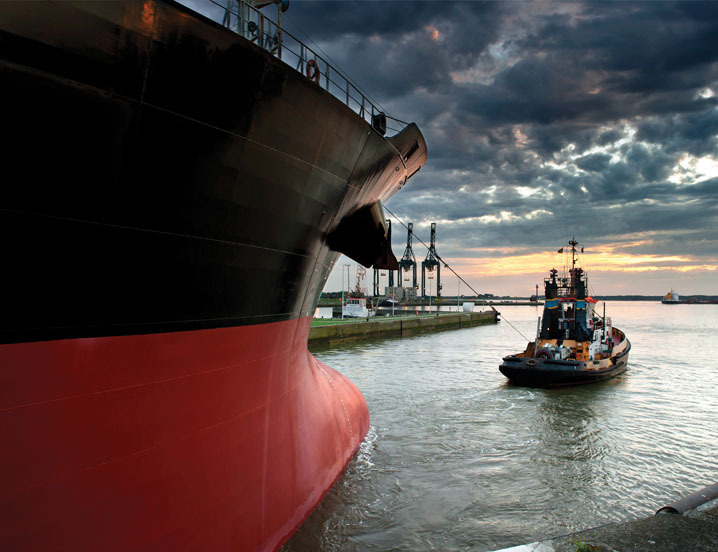 We offer a number of features to meet the specific needs of the marine industry. 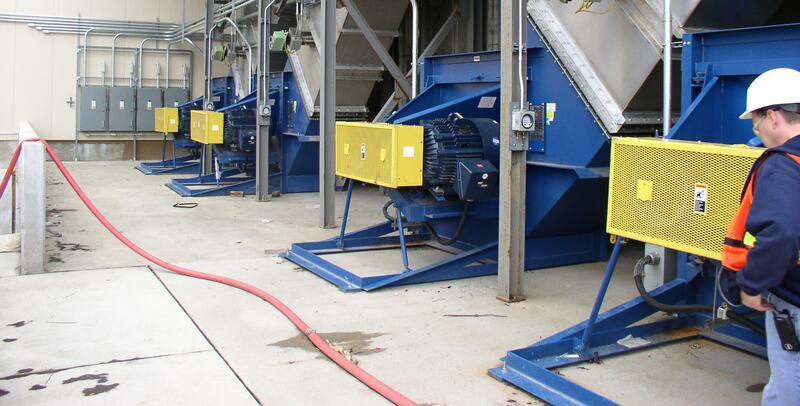 These include shortened axial fan housings for operating in tight spaces, cast aluminum impellers and hot dip galvanized steel components for extended durability, spark resistant construction for potentially explosive air streams, water tight electrical connections to withstand corrosive environments and IEEE 45 marine-duty motors for both above deck and below deck installations.